Don’t be alarmed if some bleeding occurs while flossing. 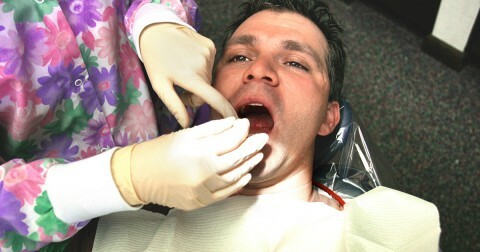 This is common, and should stop after a few days as gum health improves. 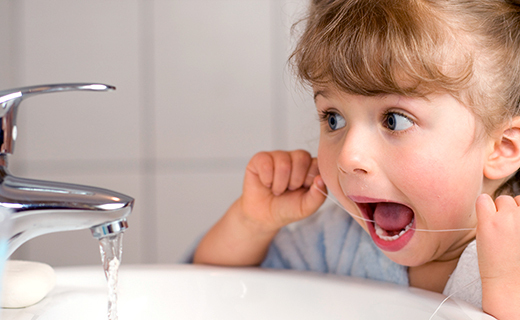 If bleeding persists or gums become red, swollen, or painful, make an appointment with your child’s dentist in Peoria.